Brooke DeGuzman, a math teacher, explains a math problem to middle school students attending a Summer Algebra Institute in San Bernardino. Next month, 14-year-old Malachi Compton is heading into 9th grade at Grand Terrace High School in the Colton Joint Unified School District east of Los Angeles. But first, he needs help with math. So he rises at 6:30 a.m. four days a week to attend Summer Algebra Institute classes at the Boys & Girls Club of San Bernardino, where he learns to add and subtract fractions with different denominators and calculate algebraic expressions with exponents. 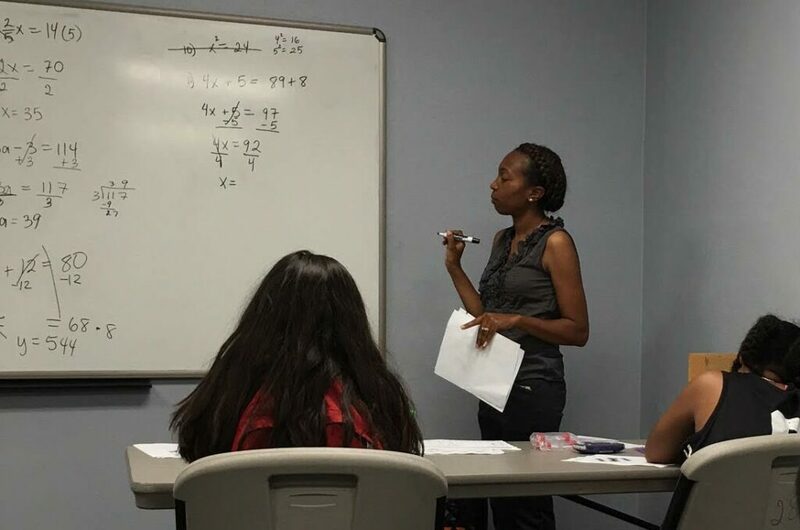 The San Bernardino program is one of 17 boot camp-styled math academies set up statewide and funded by California State University in coordination with African-American churches in each community. Dotting the state from Sacramento and Pittsburg in Northern California to Whittier and Irvine in the south, they represent a grassroots effort to close an algebra achievement gap between African-American students and some other racial and ethnic groups, a gap that remains stubbornly large. The Summer Algebra Institute is a valiant statewide effort that is making modest gains in the face of this national challenge. “There’s something wrong. Things aren’t working,” said Eric Hanushek, a senior fellow at the Hoover Institution at Stanford University. Eric Hanushek, a senior fellow at the Hoover Institution at Stanford University, said the achievement gap “has closed a little bit, but it has been slow in closing in 50 years.” He projects that at current rates, it will take two-and-a-half centuries to close the gap. “There’s something wrong. Things aren’t working,” he said. On the Common Core-aligned Smarter Balanced math tests administered to millions of California students last year, only 16 percent of African-American students met or exceeded the standards, compared with 49 percent of white students and 69 percent of Asian students. This year’s test scores are expected to be released later this summer. The six-week summer program appears to be helping at least some students. Of the 466 who participated in the program last summer, 20 percent scored at grade level proficiency or above when they entered the program. By the end, about 40 percent scored at or above grade level, said Elizabeth Chapin, a California State University spokeswoman. Summer Algebra Institute officials attribute a gap in dropout rates in San Bernardino at least in part to students’ difficulties with math. In San Bernardino County, 17.7 percent of African-American high school students dropped out before graduating in the 2014-15 school year, more than twice the rate of white students, according to the California Department of Education data. 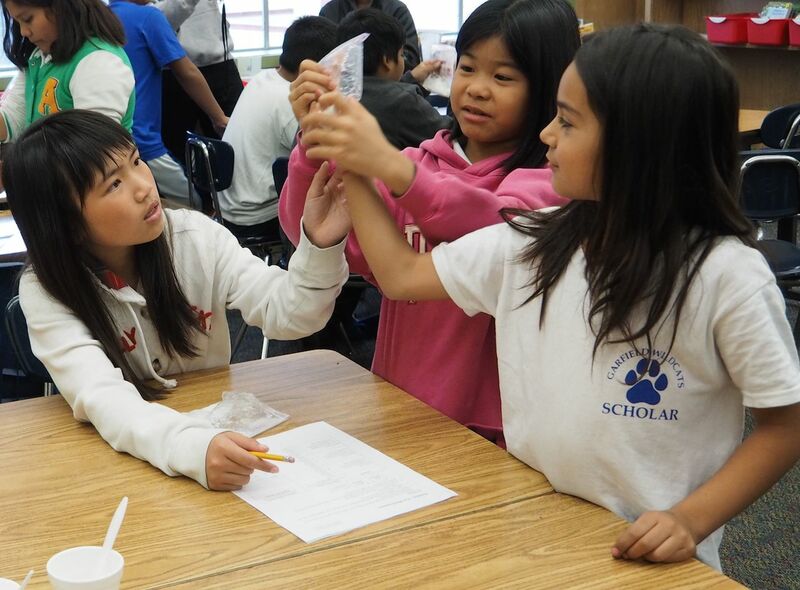 “We know that students who participate in our program show improvement,” said Jacqueline Mimms, associate vice president for enrollment at California State University, Bakersfield and a co-founder of the summer algebra program. “In the four to five hours that they deal with math in the program (each day), it’s an opportunity for them to achieve. Once they get it, it’s like ‘Wow, I can do math. '” It’s the individual attention that “turns the students around,” Mimms said. She and others in the program concede that they cannot help everyone. In fact, if a local program affiliated with the Summer Algebra Institute doesn’t get results, the program is dropped. 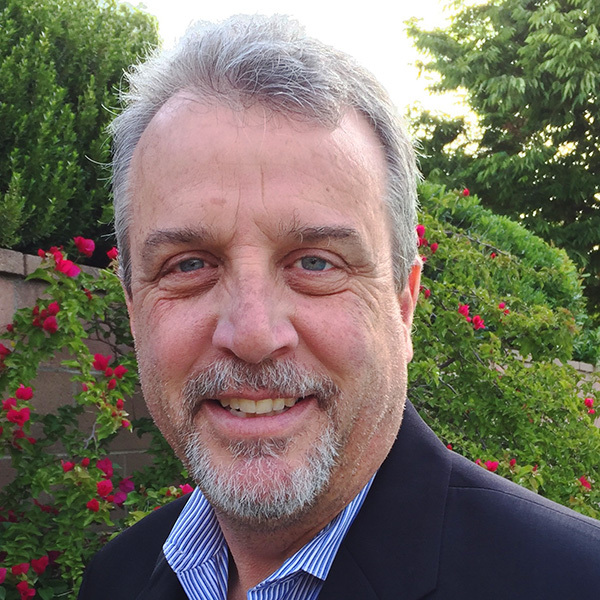 “I don’t want to waste resources if we don’t see change,” Mimms said. To get into the summer program, a student must perform on at least a 5th-grade level in math on a pre-algebra readiness test. Students who test below the 5th-grade level are not admitted without Mimms’ permission. At the end of the course, students take a pre-algebra readiness test. “One of the disappointing things for us, even though they improve a level or two, is many still aren’t ready for higher level math,” Mimms said. 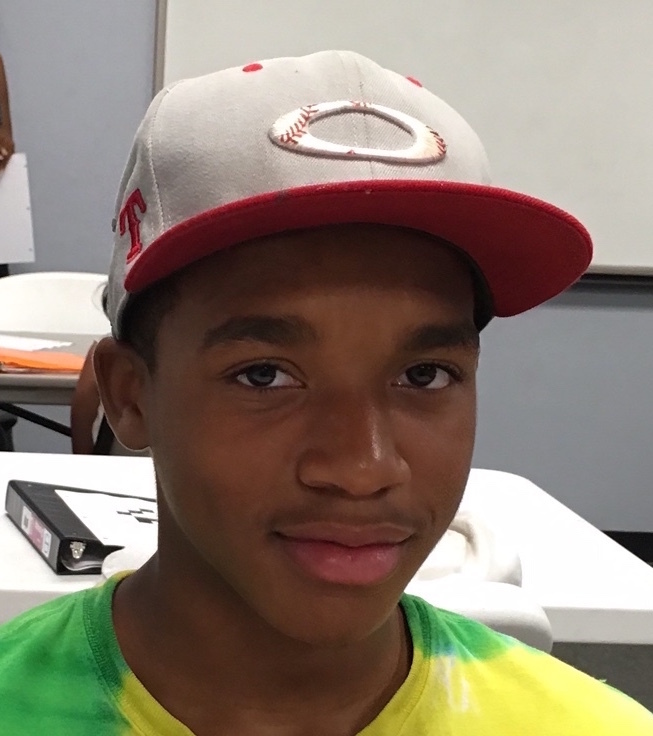 Malachi Compton, 14, is attending the Summer Algebra Institute in San Bernardino. Each summer site enrolls from 30 to 70 students and is focused on 11- to 15-year-olds in the 6th through 8th grades. African-American students constitute nearly 90 percent of the current enrollment this year, divided evenly between girls and boys. Since its founding in 2007, the institute has enrolled nearly 4,000 students. While open to all students, the curriculum is designed primarily for African-Americans. An ethnocentric history of mathematics is taught so that African-American students can visualize their cultural heritage connected to math and science. It teaches such concepts as the architectural design of Egypt’s first pyramid and masonry practices used to build stone complexes in Zimbabwe. The program also offers tutoring, motivational speakers and field trips to UCLA, where students are introduced to African-American landmarks at the school, such as Bunche Hall, named for Ralph Bunche, a 1927 graduate who was the first person of color to win the Nobel Peace Prize; and LuValle Commons, named after James LuValle, a scientist and Olympic athlete. Raymond Turner, pastor of the Temple Missionary Baptist Church in San Bernardino and a sponsor of the program at the Boys & Girls Club, said he got involved in the algebra program after giving eulogies at scores of funerals of young people who died in gang violence in the early 1990s. 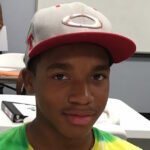 As for Malachi, who got Bs and Cs in math at his school last year, it wasn’t his idea to attend the summer program. But his parents didn’t want him lounging at home playing video games this summer. He acknowledged that when he applies himself to math, his skill level improves. “If I work at it, I get it,” he said. As a teacher of both high school and developmental mathematics at Collin College, would it be possible to view, use the curriculum for this program? Author is correct, the system is not working. We are missing the needs of so many,and not just the black community, but would be an excellent start for our area. Seeing the curriculum would help establish costs.